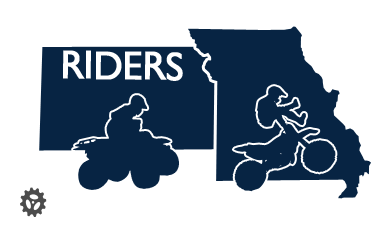 Heres a link from the AMA and the senate committe needs to hear from us so they don't mandate e15 and ruin our atv's dirtbikes, utv's, and motorcycles. Yes, it can not be good for our motors for sure! Heck, most of us can remember when they didn't even sell unleaded gasoline!